Today I was calling my broadband support toll free number which starts with 1800...This was an automated system, popularly known as IVRS (Interactive Voice Response System) where you can pass your account number or tele-verification PIN by taping the digits on phone dialer. Upon dialing the toll free number, automated system asked for my preferred language "Press 1 for Hindi, 2 for English... and no matter what I was tapping on my phone, IVRS system was not accepting anything. After too many attempts, I faded up and thought to give it a chance from another phone. Hullah! it worked. After few more attempts with the both the phones, I concluded the issue was with my new Moto G5 plus phone having the latest Android Nougat OS. At the same time, no issue was observed with my friend's phone - Redmi Note 4. 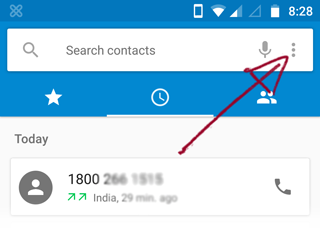 Automated system of support calling number, or rather IVRS was unable to get the dial pad tones (DTMF) to identify which digit is being pressed by user. DTMF or MF4 tones are mainly used in telephone equipments to collect digital numbers from caller though an active voice call. Though I found multiple suggestions on Lenevo Forums and people confirming it helped them, I was having a tough luck. Finally, these two tweaks worked for me (Android Version 7.0, build NPN25.137-67, Model Moto G5 Plus). 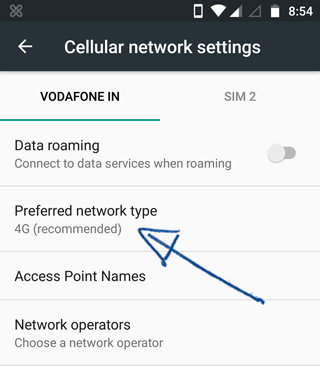 Since this issue is only in 4G mode, Changing Network mode to 3G or 2G fixed the problem. 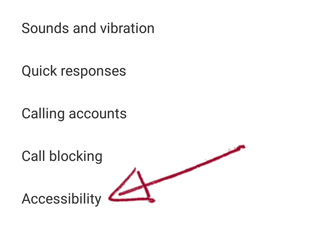 To change the mode, go to Settings -> More (under Wireless & Networks) -> Cellular networks -> Preferred network type. 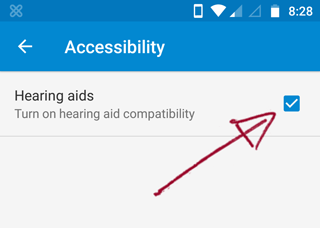 Go to dialer settings -> Accessibility and turn on the the hearing and compatibility mode. This was also impacting dialing WebEx conference bridge and tele-banking applications.